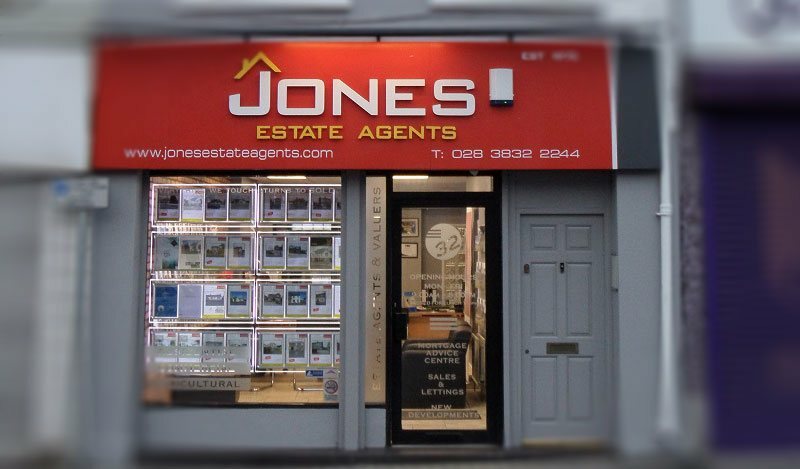 Jones Estate Agents is a market leading property agent in South Ulster for New Homes and Resale properties. 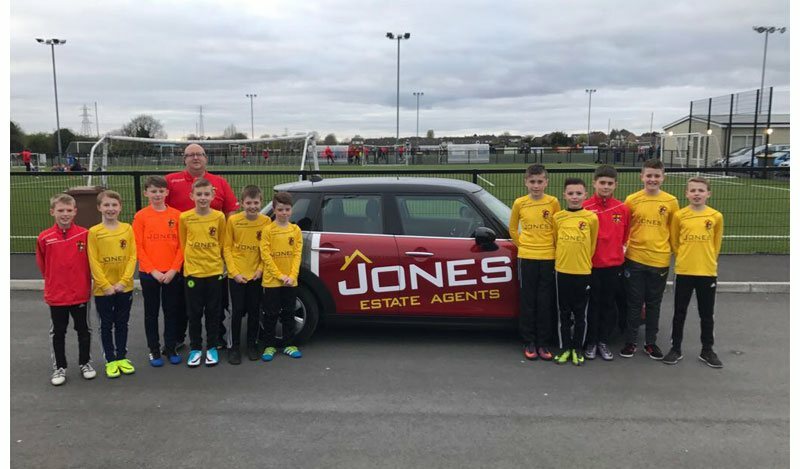 Jones Estate Agents have been providing comprehensive property services both on a private and commercial basis for our clients for over forty years. 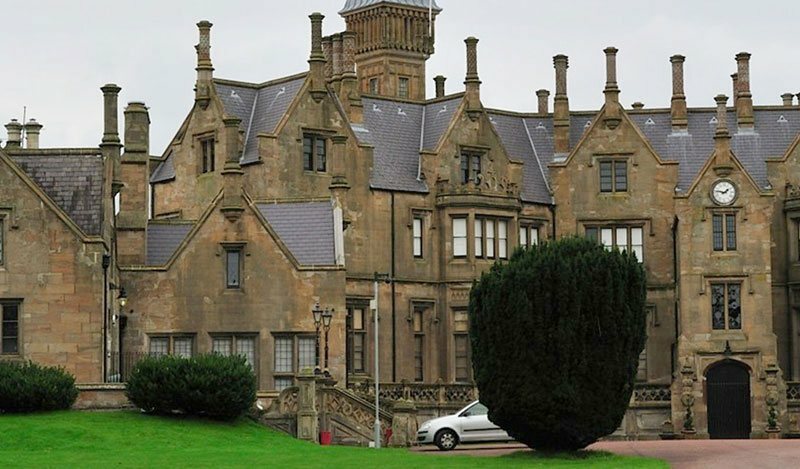 We are located in Lurgan and staffed by an experienced team of property consultants and sales negotiators. We are highly motivated individuals and members of the recognised Ombudsman for Estate Agents demonstrating our commitment to achieve best practice for residential sales and lettings. With local knowledge and experience we are committed to providing a professional and efficient service taking care of all your property needs. Headed up by Mark and Deborah Jones, they opened their new 'High Street' premises in 2006 determined to carry on the family business that Mark's father Walter established back in 1975. We pride ourselves on being an established 'family run' business which has grown over the years, but still offers a very personal touch and will go that extra mile to help our clients make a successful move. From measuring your property at 8pm at night to driving customers to an available property, we offer traditional values combined with an understanding of modern lifestyles. The modern premises offer bright, welcoming surroundings for customers to relax. Our friendly and professional staff, strive to make the business of buying and selling houses run as smoothly as possible. Right through from valuing your property to finalising the sale, the team will guide and advise you considering always as a priority your individual property requirements. Our main belief is that nothing substitutes personal contact and our dedicated and friendly team ensure that your experience of buying or selling a house will be a smooth and pleasant one! Everyone at Jones Estate Agents is dedicated to achieving that objective. We believe that without the right people at the heart of the business, we wouldn't have enjoyed the success we have had. You couldn't find a more proactive or hard working team than ours, it is this commitment to working harder for our clients that has earned us the success we have had over the last 40 years. 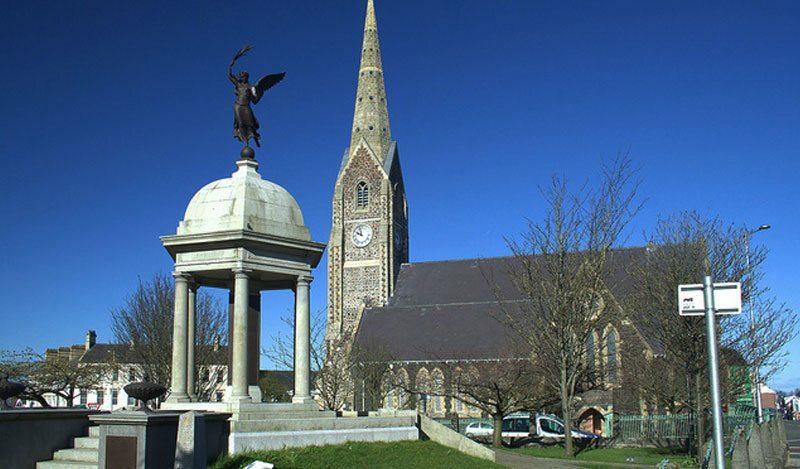 Based in Lurgan - Craigavon, County Armagh, selling property along the Lower Bann river in Counties Armagh and Down - including Lurgan, Dollingstown, Magheralin, Moira, Bleary, Craigavon, Portadown, Waringstown and Donaghcloney. We provide a one-stop shop for house sales and purchasing, with a valuation service offering FREE appraisals. Additionally, mortgage advice is available by appointment. Our in-house Mortgage Advisors are authorised and regulated by the Financial Services Authority in partnership with access to a panel of lenders and mortgage products representing the whole of the market. Other financial services available are re-mortgaging, protection planning including life insurance, family protection and critical illness cover. We also provide Energy Performance Certificates and we can arrange for our qualified and accredited Energy Assessor to call at your home at your convenience. These certificates are now required on all residential resale properties since 30th June 2008 and on all rental properties since 31st December 2008. Jones Estate Agents have developed the business to provide a highly personalised service, with friendly professional staff there to help vendors and purchasers through every step of the process. We are open for business six days a week - Monday to Friday 9am to 5pm and Saturdays 10.00 am to 12.00 noon. We also offer a service whereby appointments may be made outside office hours to accommodate our customers' requests and will aim to facilitate their needs as and when required.